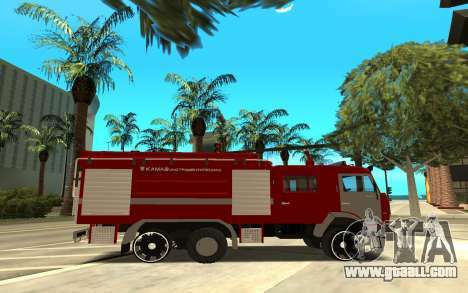 Mod KAMAZ 6520 for GTA San Andreas. 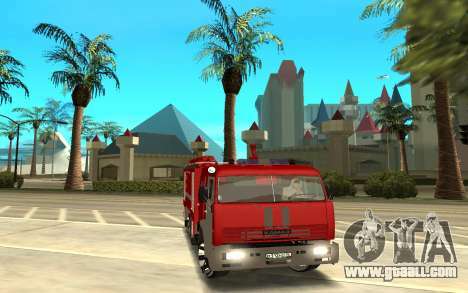 A great new fire truck for your favorite game. 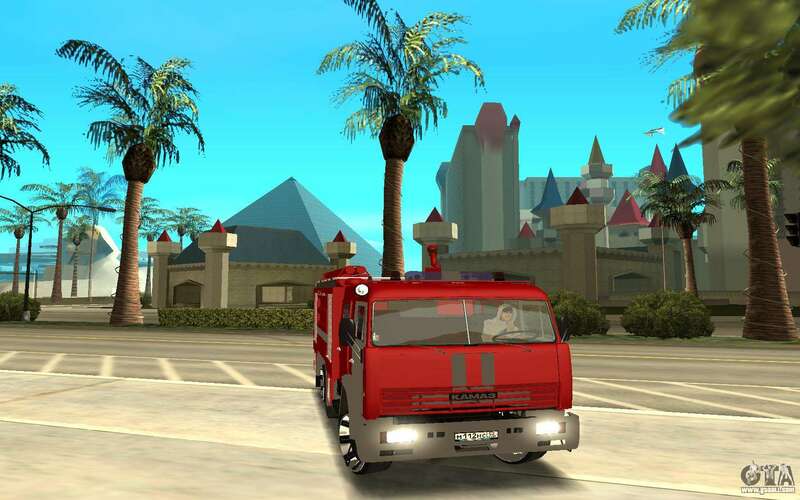 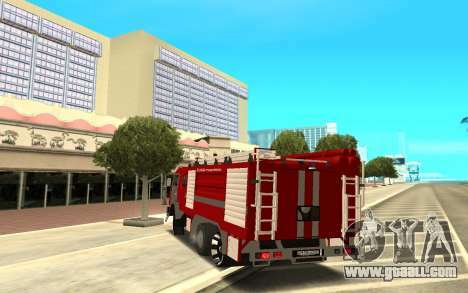 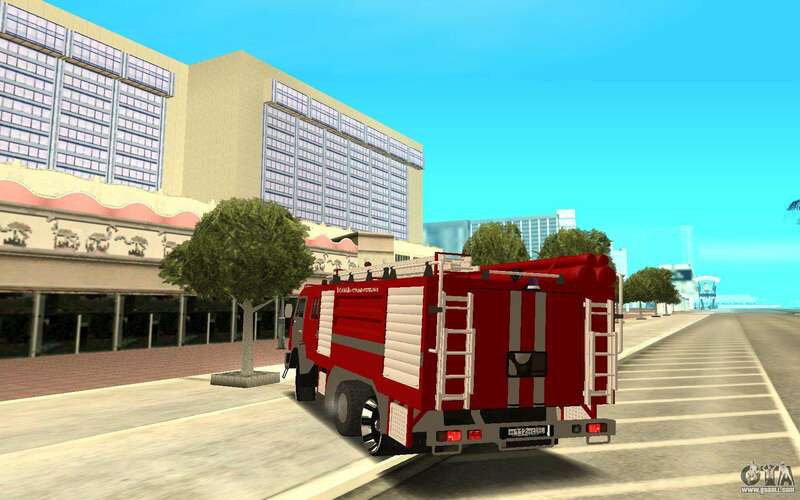 Get behind the wheel and drive more to save the victims of the fire! 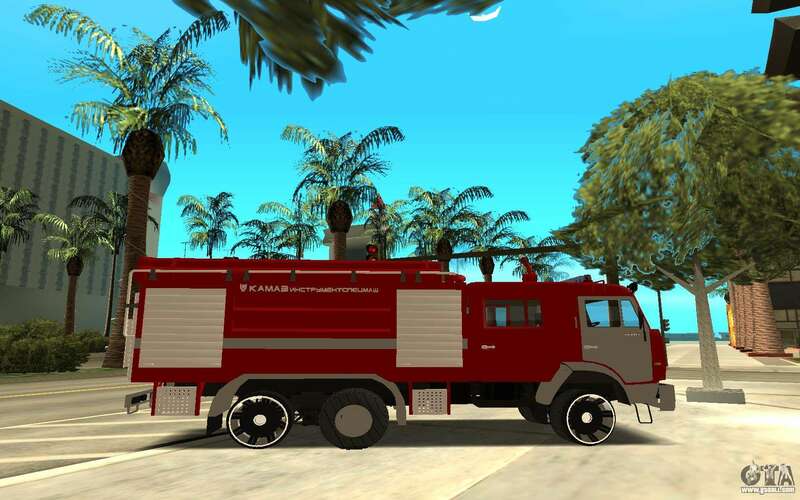 To free download KAMAZ 6520 for GTA San Andreas just hit the link, which is located at the bottom.